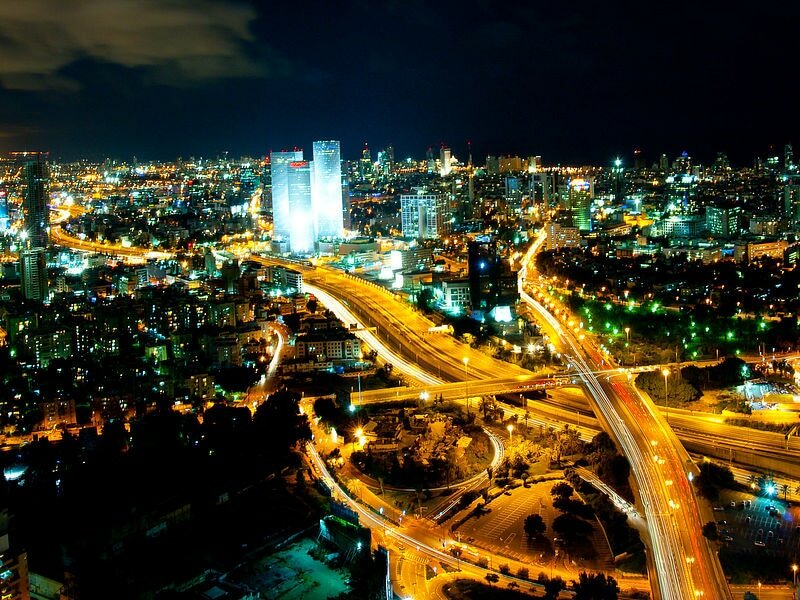 Recent Advances in Parameterized Complexity will be held at the City that Never Stops, that is, the bustling city of Tel Aviv. ​Tel Aviv is a major center of science, culture, entertainment and history, and Recent Advances in Parameterized Complexity will be located directly at its heart. The main venue of Recent Advances in Parameterized Complexity is the Grand Beach Hotel, 250 Hayarkon St., Tel Aviv 63113, Israel.